Tony Fadell announced today that he is leaving Nest, having run the company - which was bought by Google in 2014 - since its founding in 2011. 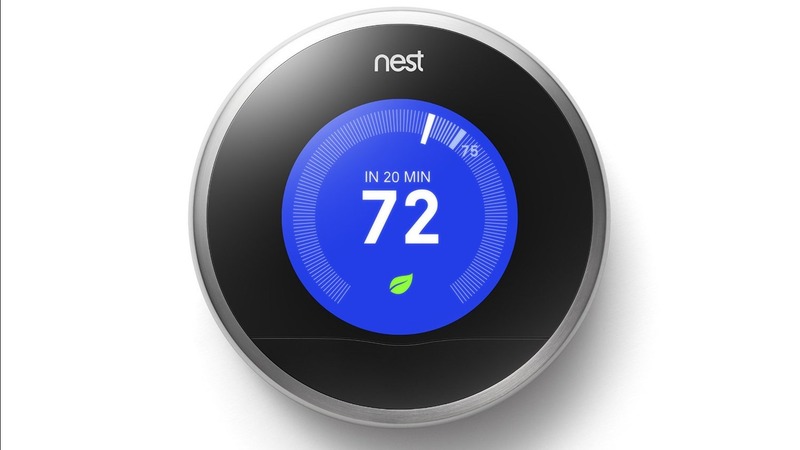 According to a post by Fadell on the official Nest blog, his departure has been in the works since late last year. Marwan Fawaz, previously of Motorola and Charter Communications, will be taking over Fadell's role as CEO at Nest going forward. Nest hasn't had a particularly easy time of it lately. In fact, Fadell himself has been at the center of some decidedly negative attention in regard to how the company is managed, as well as the relatively slow pace at which it has released new products.